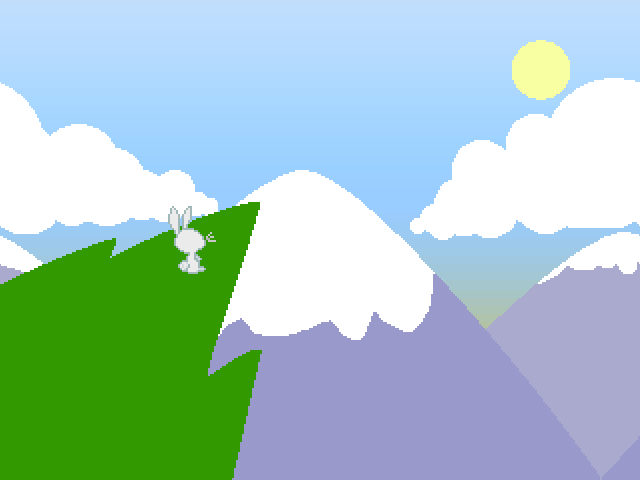 This is Angel of the Forest, a game about Angel Bunny before he/she got to Fluttershy! Re: Screenshot Thread! Show off your games screenshots! 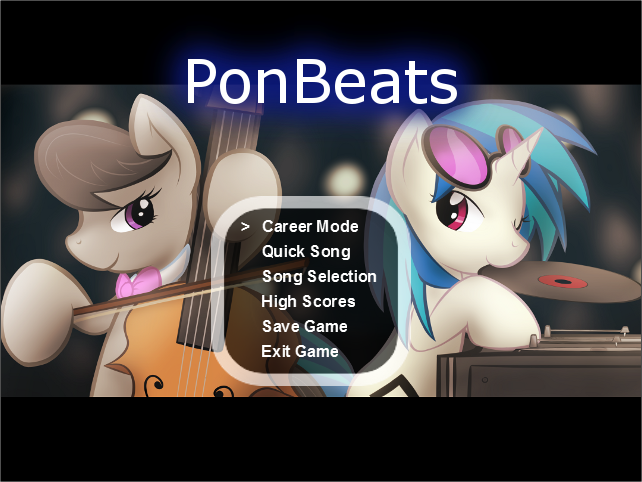 Main menu for my MLP rhythm game. Actually features artwork by a fellow competitor here! Background image is done by DShou, and used with permission. Thanks again, man! The only game I've ever made. It was a course assignment in C. The fun part was implementing a complete game engine from scratch for DOS - code for copying pixels to video memory efficiently, catching CPU interrupts, and so on. There is no game design in here though. You don't see too many games written in DOS -- that'd be a pretty interesting exercise! A cave exploring game for an AI programming assignment in school. 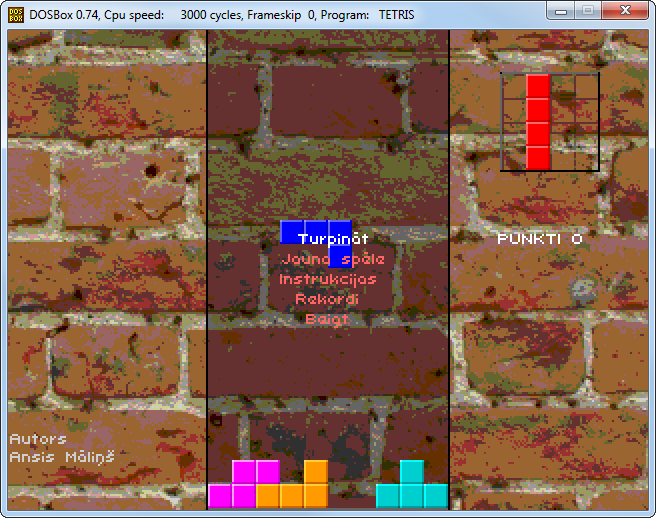 Made with my own Java game engine. 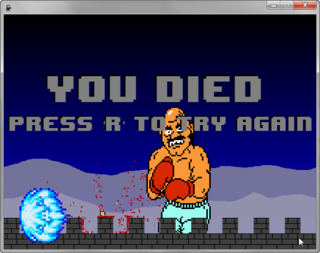 This is my current game development project. It's an urban-themed danmaku shoot-em-up with a afro-stylin' yoyo-slinging bro on a flying skateboard is the main character. 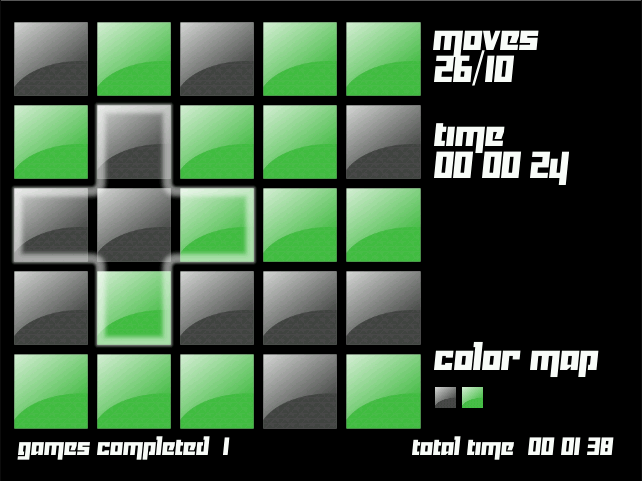 Made with my own Java game engine. A Mega Man-like holiday-themed platformer I've been working on and off for a long time. Made with Multimedia Fusion 2. A very strange platform game about catgirls forcefully spreading the marvels of tacos on the inhabitants of various alien planets. Made with Multimedia Fusion 2. An RPG about an aspiring game programmer who must stop a tyranical peanut king from doing bad things in a world on the other side of his computer screen. I get mad every time I see blatantly incorrectly done retro. E.g. Derpy's sprite is made of larger pixels than muffins. 0/10 would not play. 256x224 resolution 8 to 256 colors for a console hooked up to a TV. Various consoles have convoluted rules on how many colors you can have at one time on screen. Work at one of those resolutions and then scale the finished frame by an integer for display. I'm pretty sure that's a comment to my pic, right?. I have no experience in spriting at all. 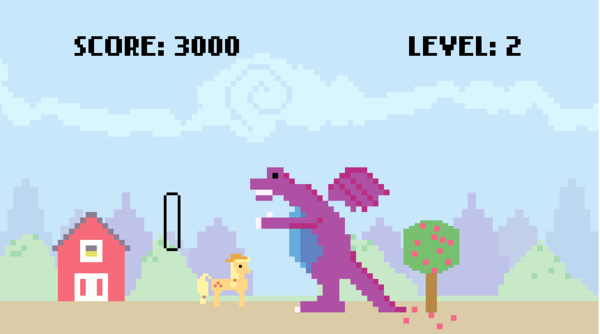 The Derpy sprite is from window ponies. Also, I'm currently respriting everything. So it will change I'm pretty sure I know what you mean. But I at the same time doesn't understand it ^^.